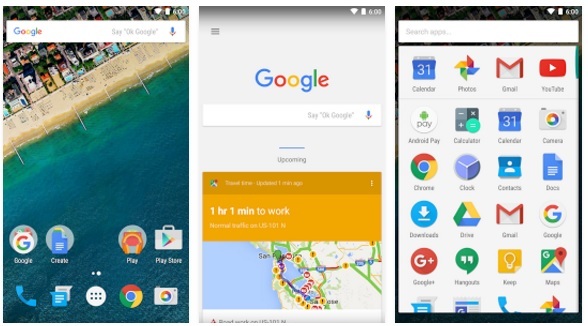 If you’re not aware, an Android launcher is an app that redesigns the way your homescreen works. There are two types of launchers in particular; those that change the look, and those that change the functionality. 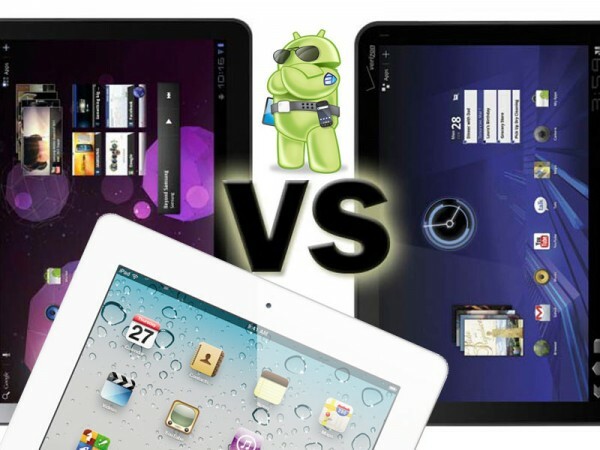 Most Android launchers are developed to create a new user interface, meaning new graphics and animations and layouts. But there are also launchers that focus on creating awesome integration between searches, digital assistants and other smart functions. 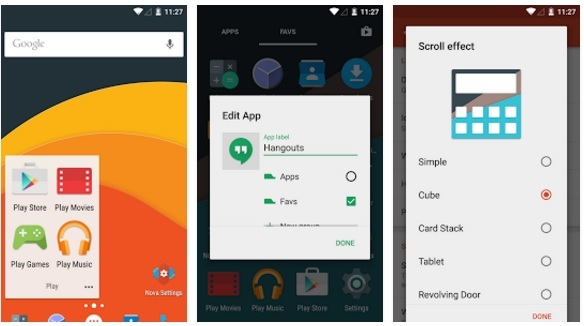 If you’ve had your phone for a while, you might be tired of the same boring menu and home screen, or perhaps you’re just missing a crucial shortcut that’s not there in the original vanilla Android OS. That’s why these launchers are beginning to get downloaded by millions of people all around the world. Below we’ve gathered a list of the most interesting and promising launchers for the world’s most popular mobile operating system: Android. 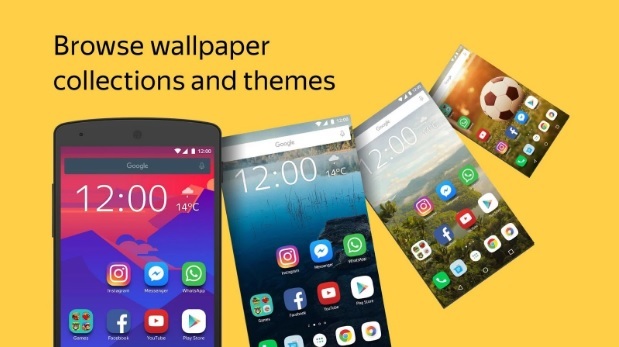 One of the fan favorites, Yandex launcher provides a clean UI with hundreds of customization options for the design lover. Imitate Apple’s iPhone iOS with this app, create your own unique setup, or use one of the many available themes. 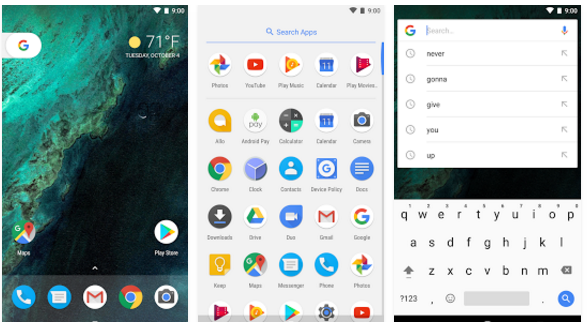 Developed by none other than Google themselves, this launcher came out around the same time as Google launched their new lineup of phones, aptly called the Pixel phones. For this event they decided to add a new launcher to their Android packages, perhaps for testing a different direction than their already popular other launcher, Google Now. The Pixel launcher features a simple and minimalistic design with a focus on ease-of-use and accessibility. You might be bored by this launcher rather quickly, but it works well and without problems most of the time. One of the few commercial launchers on here, TSF deserves a spot for it’s rich 3D widgets and UI that enhances the experience of any Android user greatly. 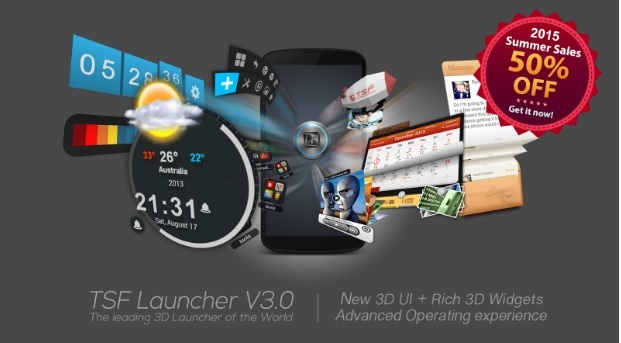 If you like your phone to feel like it’s the latest in terms of gadgets and science fiction, you might want to try out TSF launcher as it’s one of the cutting edge apps out there in terms of what launchers can do and what launchers look like. This beautiful launcher might remind some of you of iOS for iPhones. But don’t worry, this launcher is built for Android exclusively and is one of the newer mobile applications on this list. Relatively light-weight compared to some of the other items on our list here, Evie is a newcomer as it’s only a few months old as the time of writing this, but already it has seen tremendous growth and usage due to it’s excellent design choices. 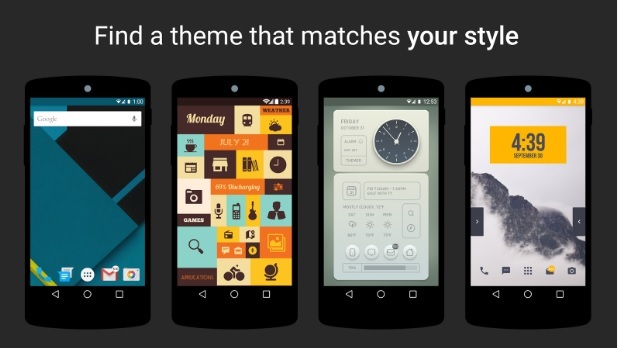 During research for our top list, Themer was one of the most commented upon launchers out there. Users seem to love this application due to the app having more than 100 different pre-defined layouts ready to install. Featured by The New York Times, Lifehacker and many other popular websites and media outlets around the world, Themer has had a great launch with more than 5 million downloads worldwide. The original Google launcher. Although the Pixel launcher has in many ways replaced Google Now, this app still has quite a few things going for it. If you’re using any of the many free Google services out there, such as Gmail, Docs or Hangouts, consider this launcher for a seamless integration between the various apps. 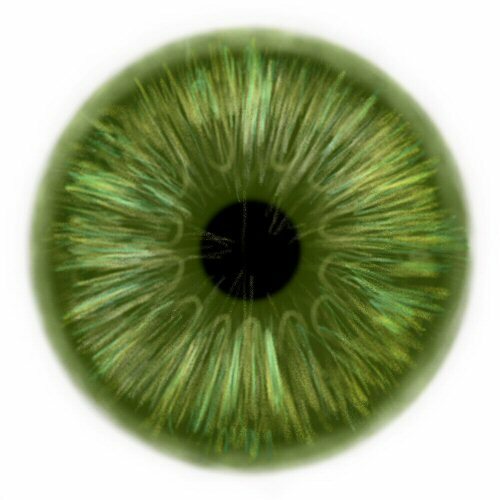 This launcher has both a paid and free version, so anyone can join in and try this launcher out for themselves. Putting focus on high performance and awesome effects, the Nova launcher has a 4.6/5 rating on Google Play, putting it among the best performing launchers out there. Replacing your original home screen, the Nova launcher has specialised icons, themes, new grid positions and advanced color templates allowing anyone regardless of skill level to create their own personalized launcher. 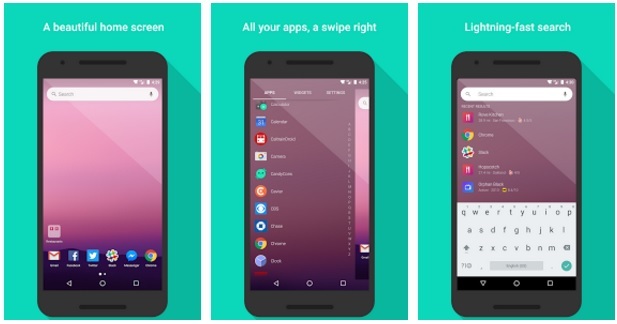 The very last launcher on this list, Go Launcher Z is probably the most beautiful app we’ve tried of them all. 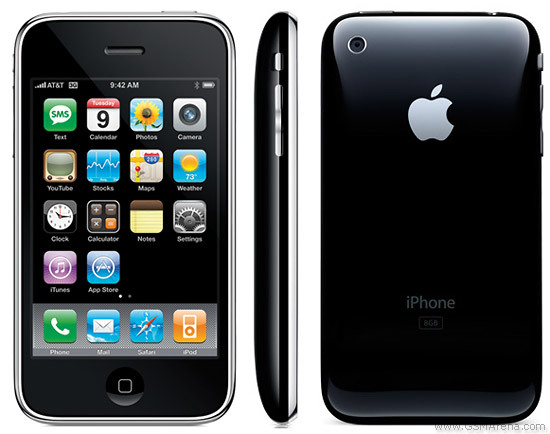 It’s also one of the most popular ones, having more than 100 million downloads at the time of writing. Compared to some of the other launchers, Go Launcher Z has the most out-of-the-box ready themes of them all. In fact, they market their launcher with having more than ten thousand (10,000) different themes ready to choose from. Regardless of which of these launchers you decide to install and use as your new launcher, we’re sure you’ll find a greater joy in using one of these compared to just the plain old stock one. 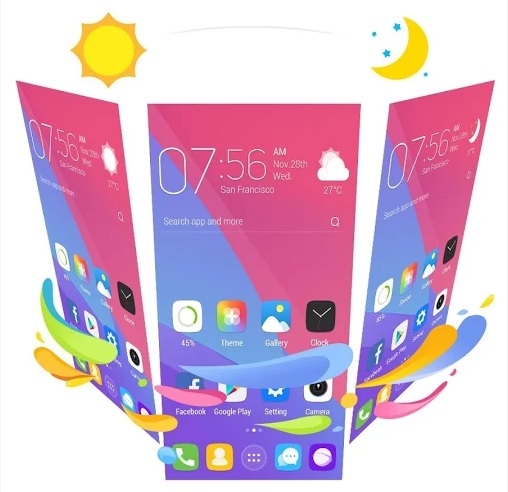 There is something for everyone on this list, but if you only had to try one, our chosen winner is Evie launcher for the free choice, and Go Launcher Z if you wish to spend a few dollars on a fully polished and superb mobile app.